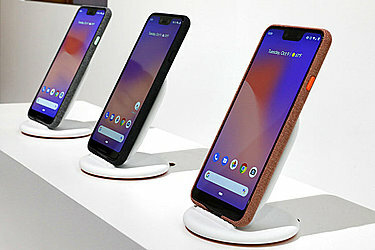 NEW YORK (AP) — There's not much about the physical details of Google's new Pixel 3 phone that you can't find elsewhere. That bigger display and curved design? Apple and Samsung phones already have that. Google wants to help you manage daily life, from screening unwanted phone calls to predicting what you'll type. 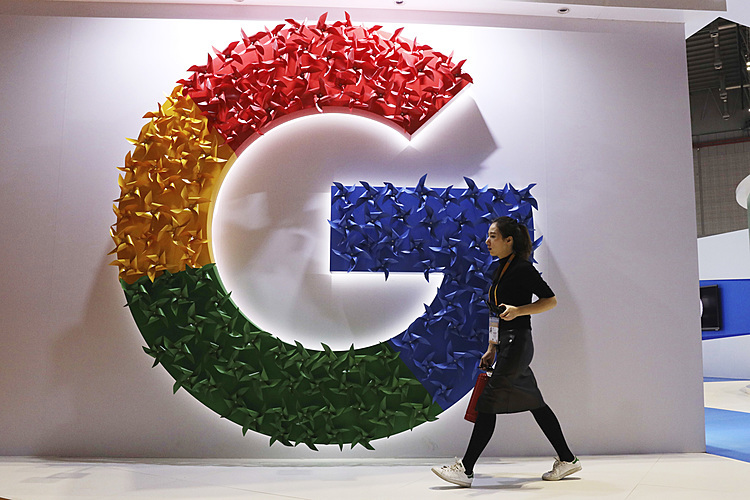 The software underscores how Google is tapping its strengths in personalization — and perhaps make money through ads in the process. As impressive as Google's ambitions are, though, AI is still new at the job of saving us from meaningless tasks. That may not come until an eventual Pixel 9 or Pixel 13. The Pixel 3, out Thursday starting at about $800, is for those who can't wait. 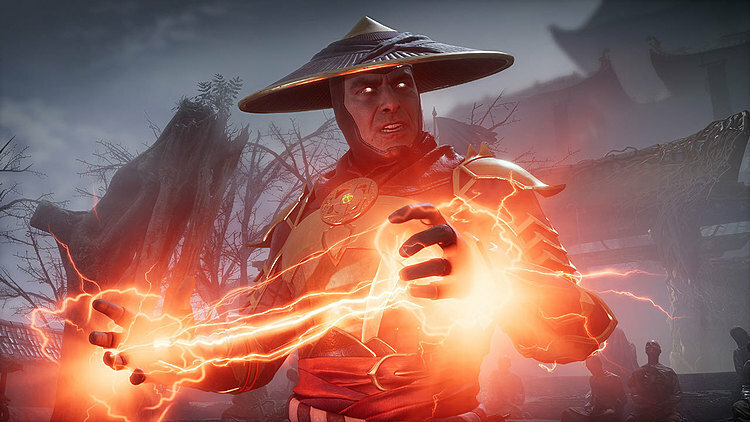 When a mystery call comes in, just hit "Screen call." Google's voice assistant takes over and asks for a name and purpose of the call. Transcribed responses appear in real time, so you can decide whether to pick up. You can even request more information by tapping buttons such as "Tell me more." It's a good concept, though it's not clear that it really saves time. You still need to follow the voice assistant's chatter; taking the call and hanging up would often be faster. Perhaps Google's assistant could one day handle all that for you without even ringing the phone, then decide based on the response whether to interrupt your game of "Fortnite." But legitimate callers would still find this annoying. It didn't help that I kept tapping "I can't understand," forcing friends to repeat themselves over and over to a robot. If this sounds familiar, it's because it is. Last year's Pixel phones had this Google Lens feature , while Samsung has a similar feature called Bixby Vision. The difference: Before, you had to tap something to activate a feature. Now it's automatic. You still need a few extra taps to add the information to your contact list. Then there's the task of tagging which is number is for home, work or cell, and what context you met that person in. That much management might incline you to let those piles of business cards keep stacking up. Google executives emphasize that much of the AI analysis is taking place on the phone, not Google's servers. When screening calls, for instance, all interactions stay private unless you report the number as spam, in which case it gets added to Google's database as a warning to others. The basic text recognition for the Google Lens feature and the camera's image processing also are done on the device. But more advanced Google Lens features, such as recognizing museum paintings, require sending data to Google's servers. So do most of the requests you make on the Pixel stand.